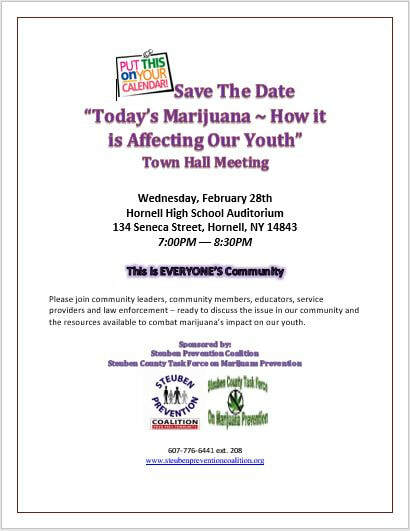 On February 28th the Steuben County Task Force on Marijuana Prevention in partnership with the Hornell City School District hosted a Town Hall Meeting on "Today's Marijuana ~ How it is Affecting Our Youth". See flyer below. 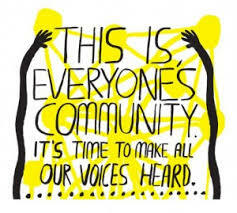 Stay tuned as more Town Hall meetings on a variety of Substance Abuse topics are being planned. On September 27, 2017, our Coalition held a successful Underage Drinking Town Hall Meeting “A Community Conversation” at the Bath-Haverling High School. We would like to extend a huge “thank you” to the Bath-Haverling School District, for hosting the event and for all the services that they provided to allow for this event to take place (particularly Superintendent Joe Rumsey and Guidance Counselor, Mark Recktenwald). A thank you also goes out to University of Rochester’s, Kamy Wakim for her presentation on “The Effects of Alcohol on the Developing Brain”. While we did not have the participation from our community members that we had hoped for, we did get the attention of several federal, state and local elected officials as well as several media outlets. Please stay tuned for an upcoming interview on WETM relative to Underage Drinking in Steuben County. 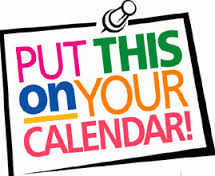 The Steuben Prevention Coalition - Steuben Task Force on Underage Drinking will host a Town Hall Meeting on September 27, 2017 @ 6:00 p.m.
"Alcohol and the Developing Brain"